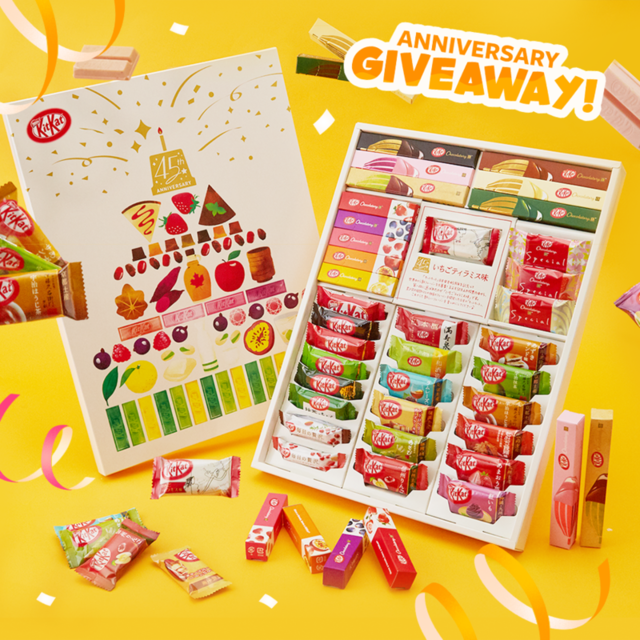 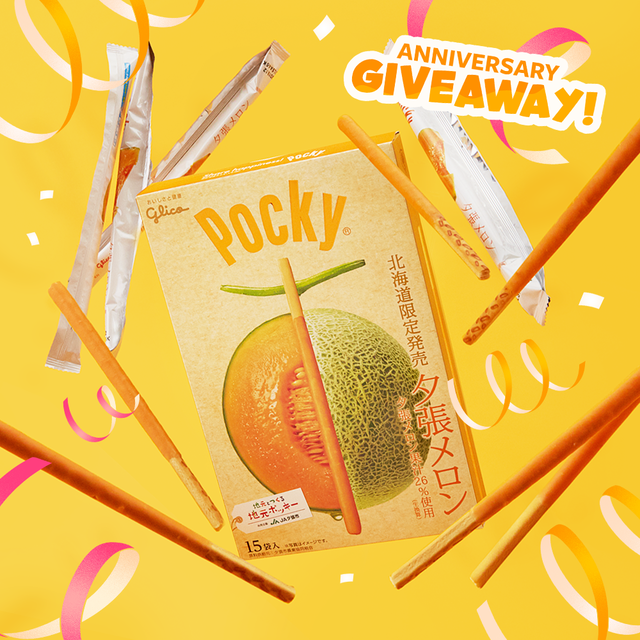 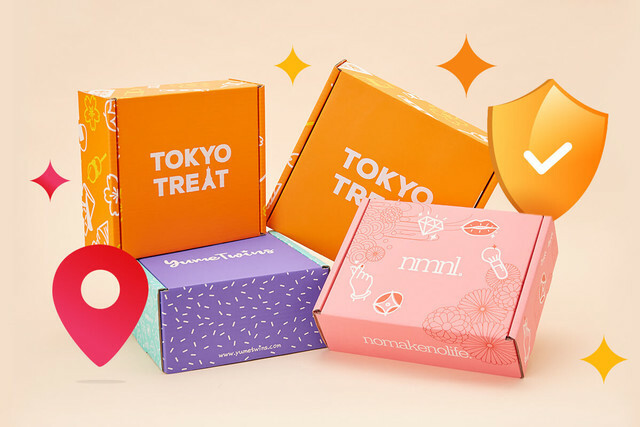 A Peak Inside Mr Donut Pokemon fukubukuro lucky bag 2019! 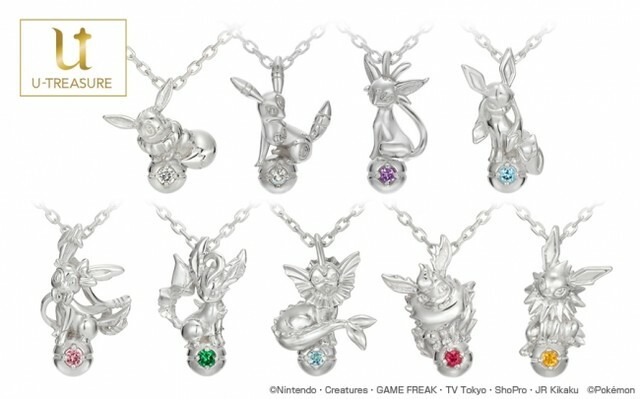 New Pokemon Eeveelution Jewelry Range Is Stunning! 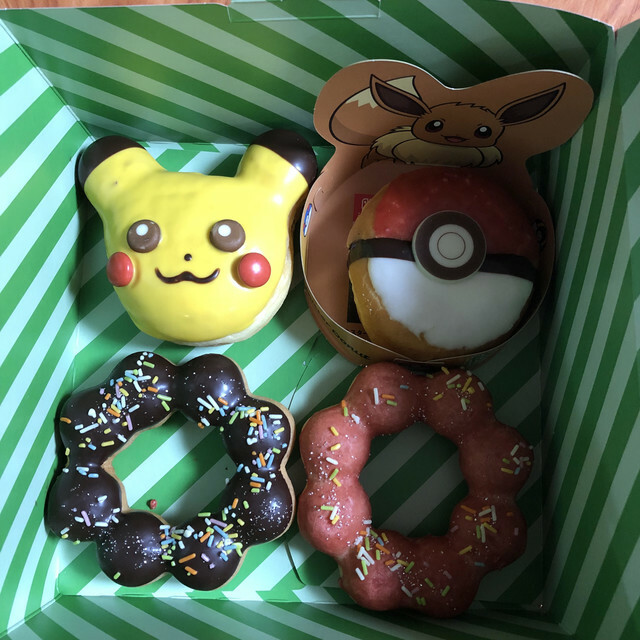 We Try The Mister Donut Japan Exclusive Pokemon Donuts! 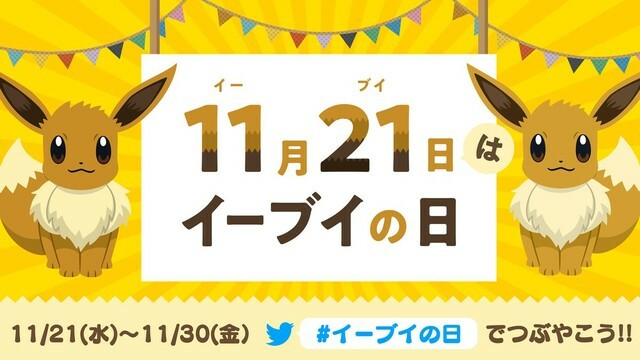 National Eevee day 21/11: now official! 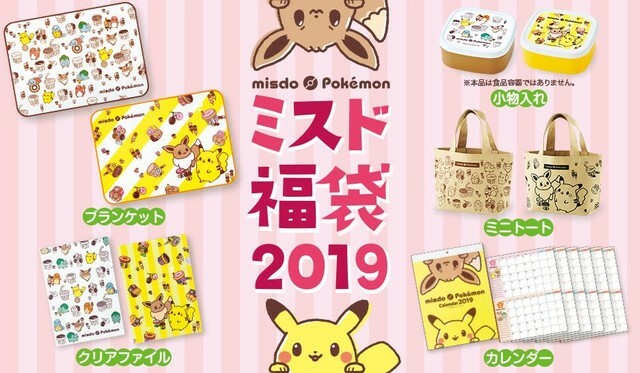 Pokemon Let's Go Pikachu & Eevee special train! 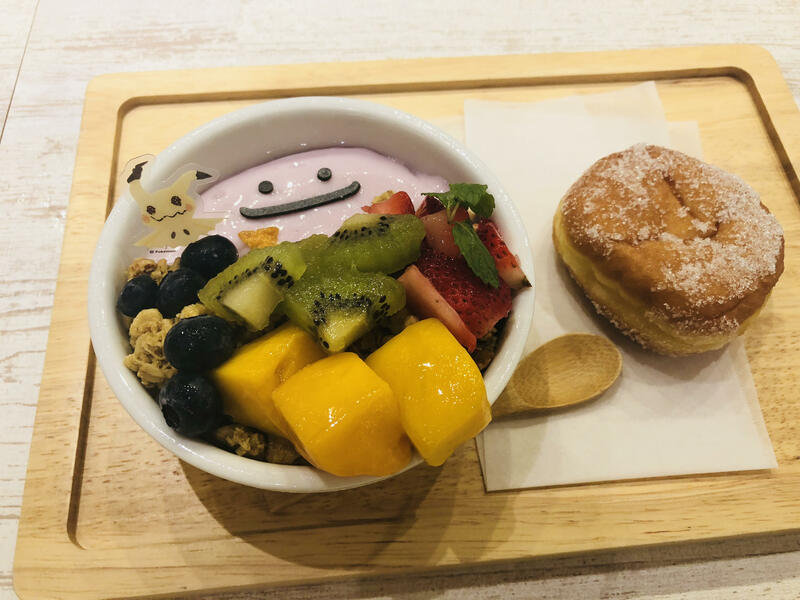 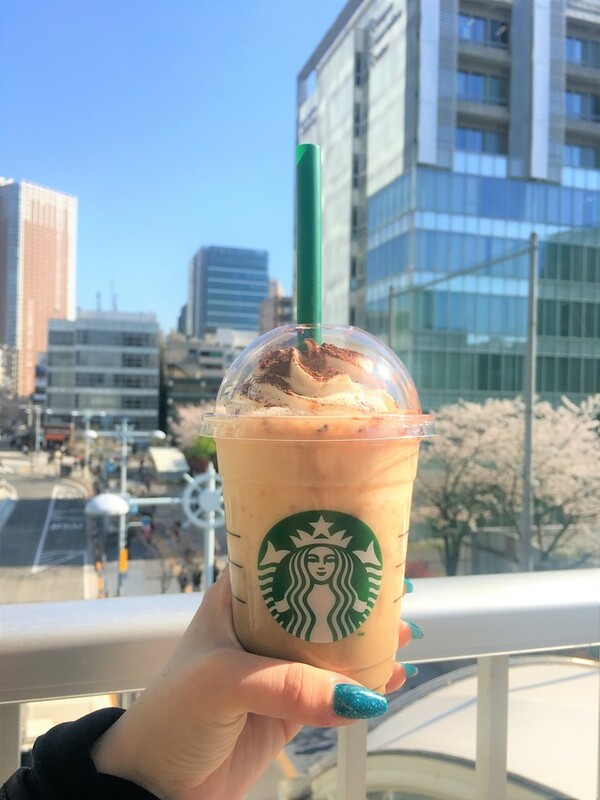 Pokemon Cafe Special Summer Limited Menu!